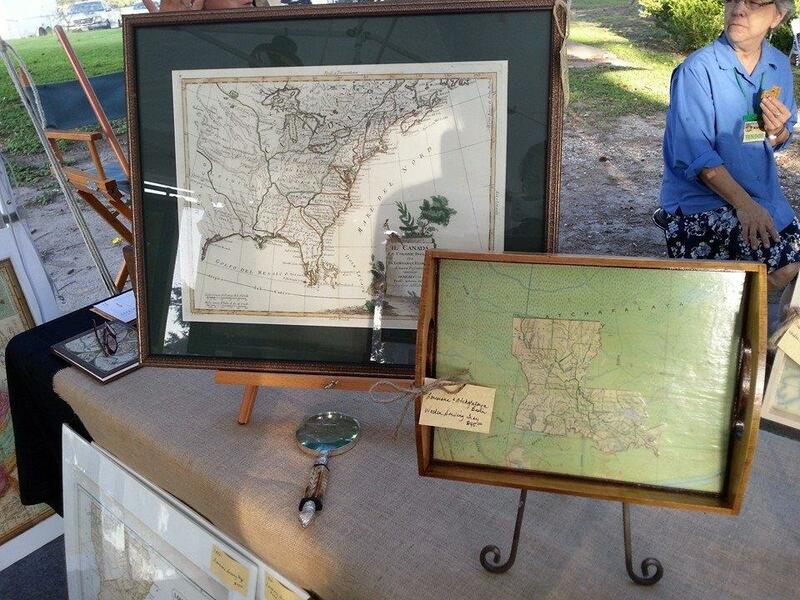 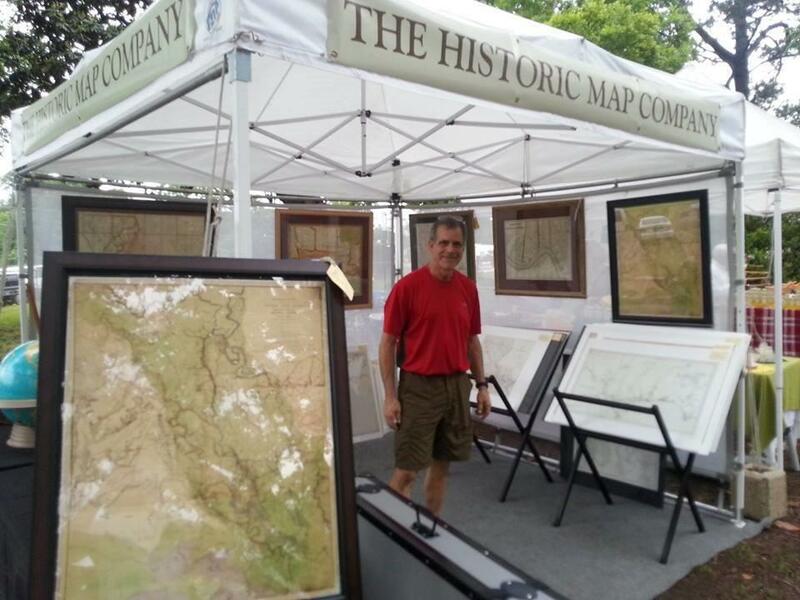 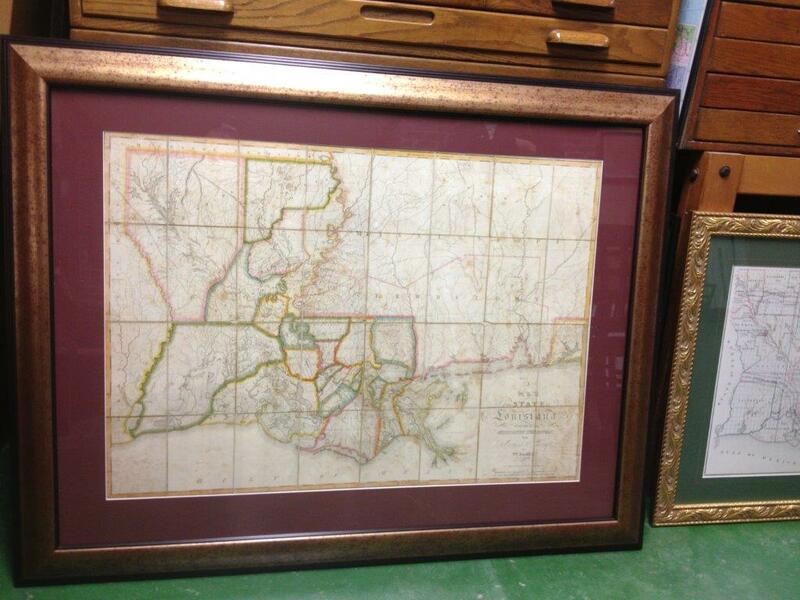 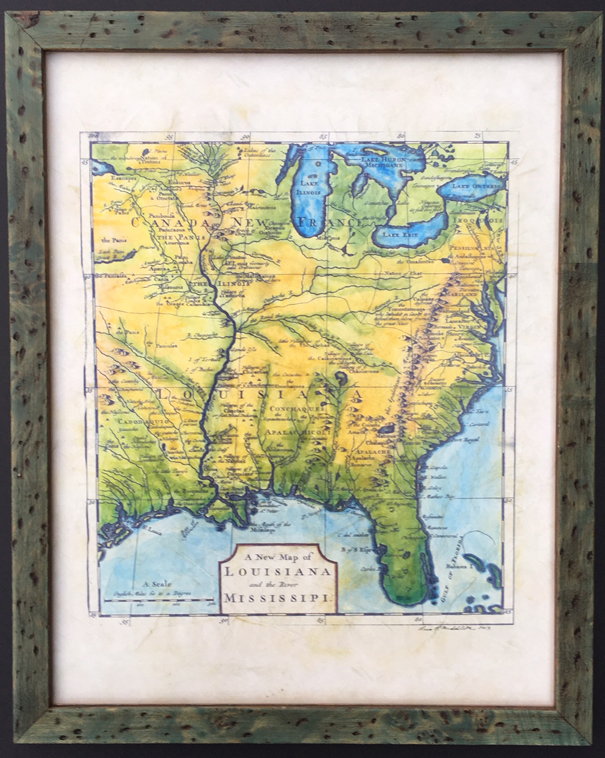 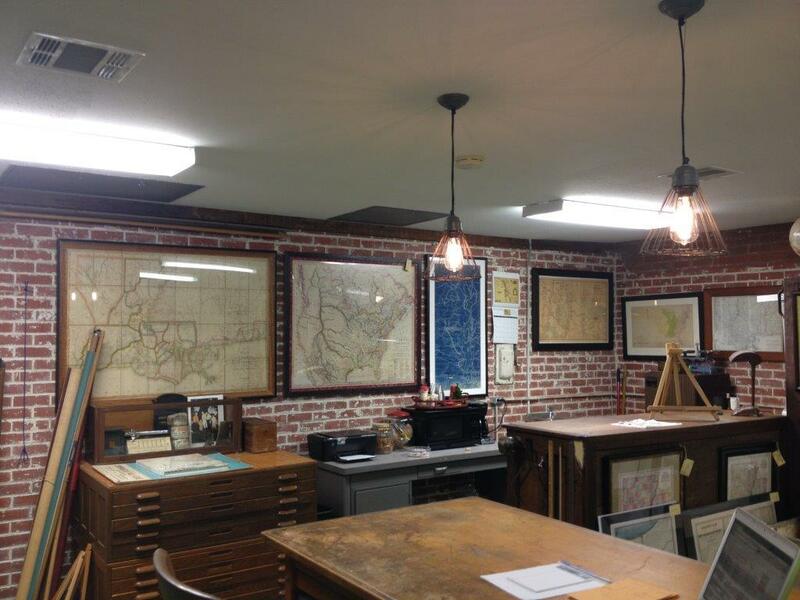 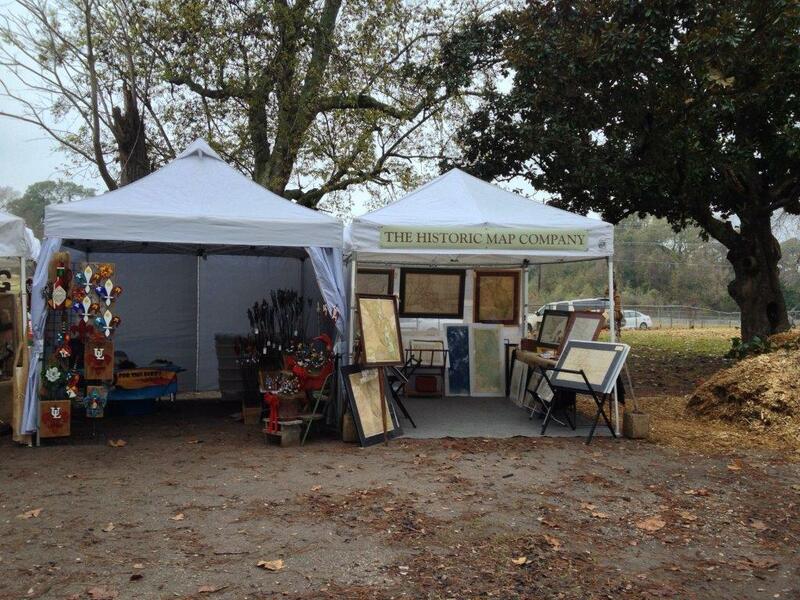 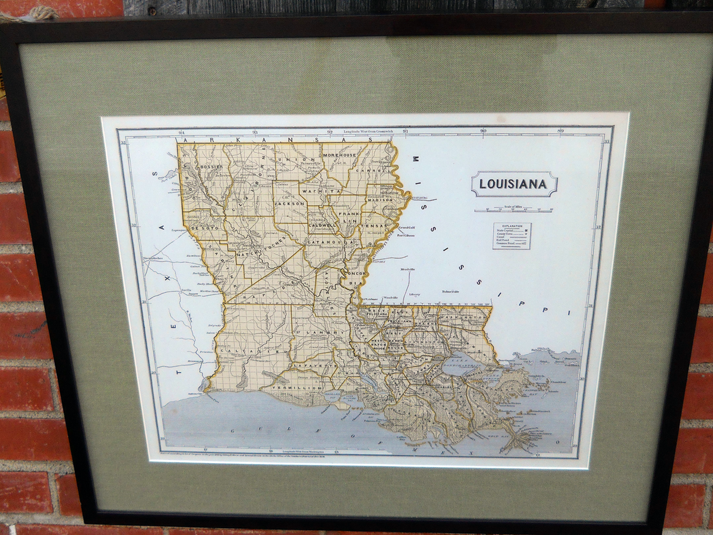 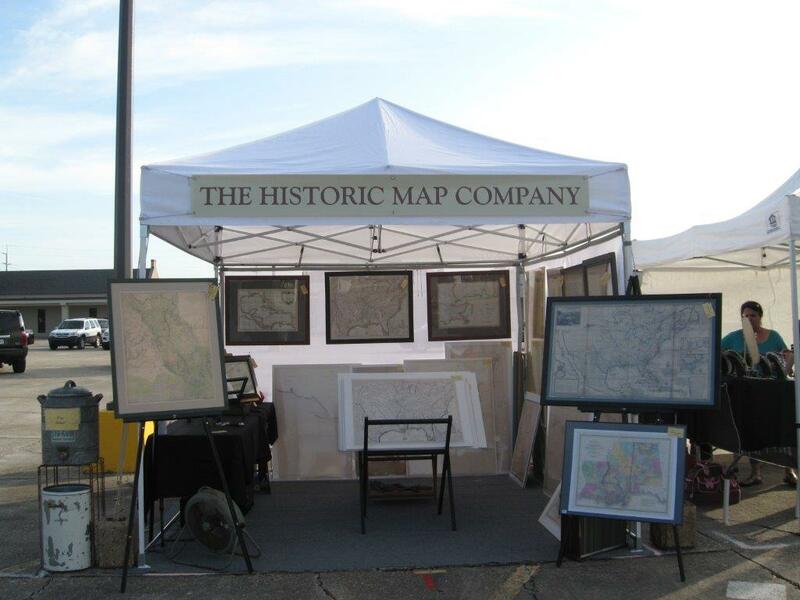 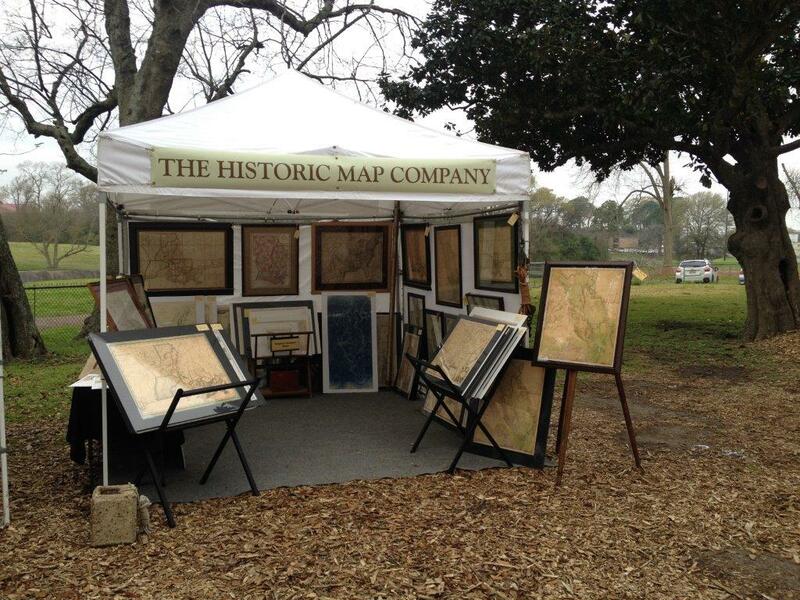 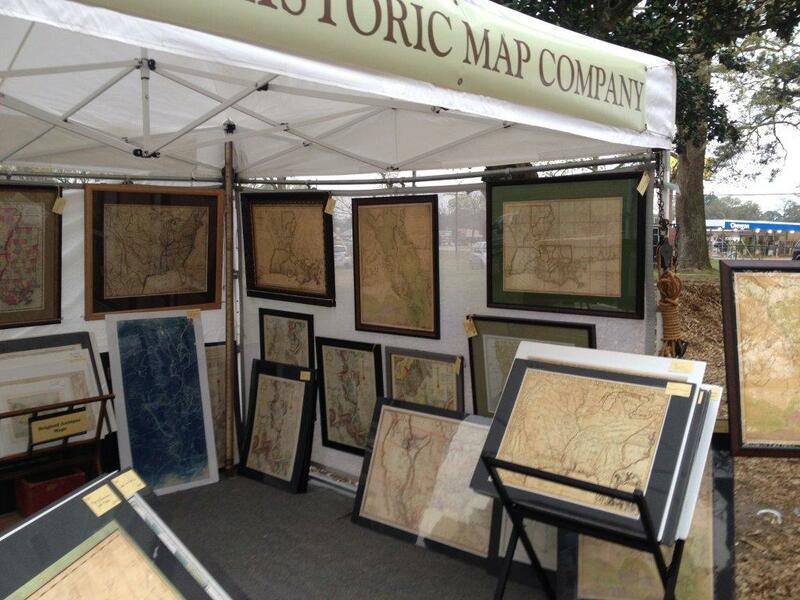 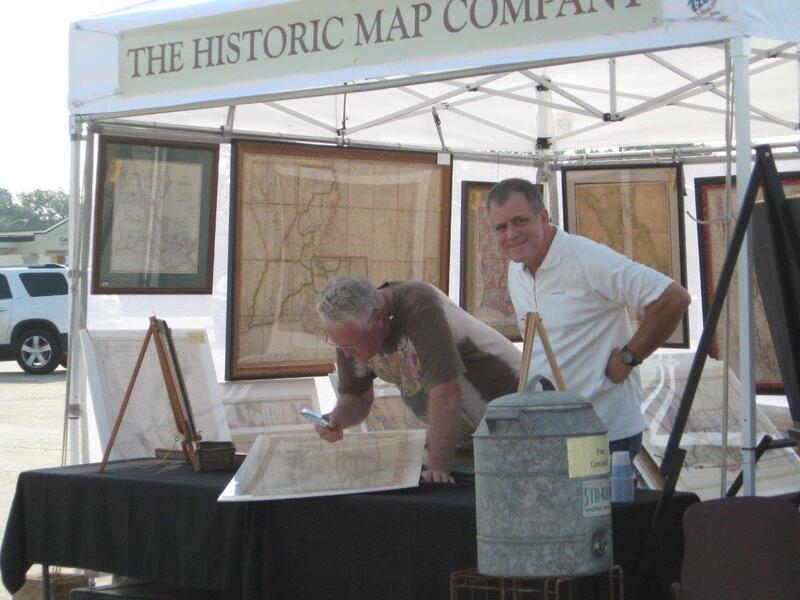 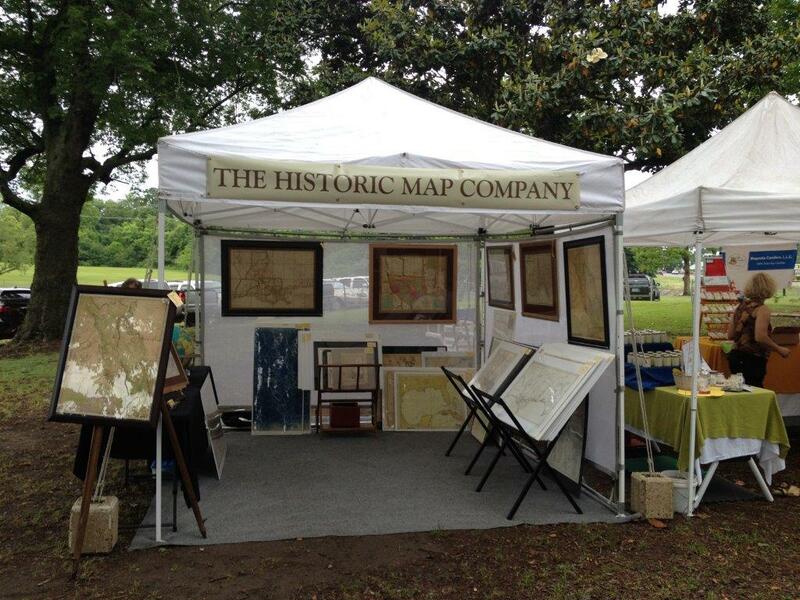 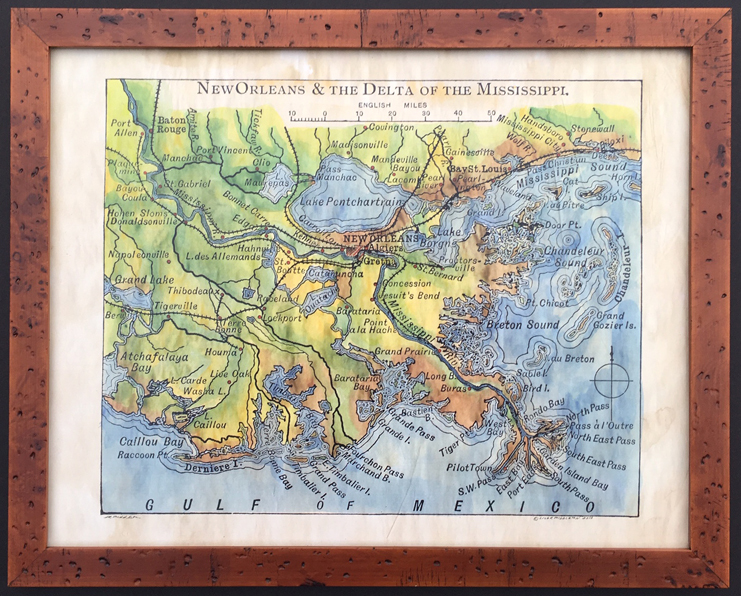 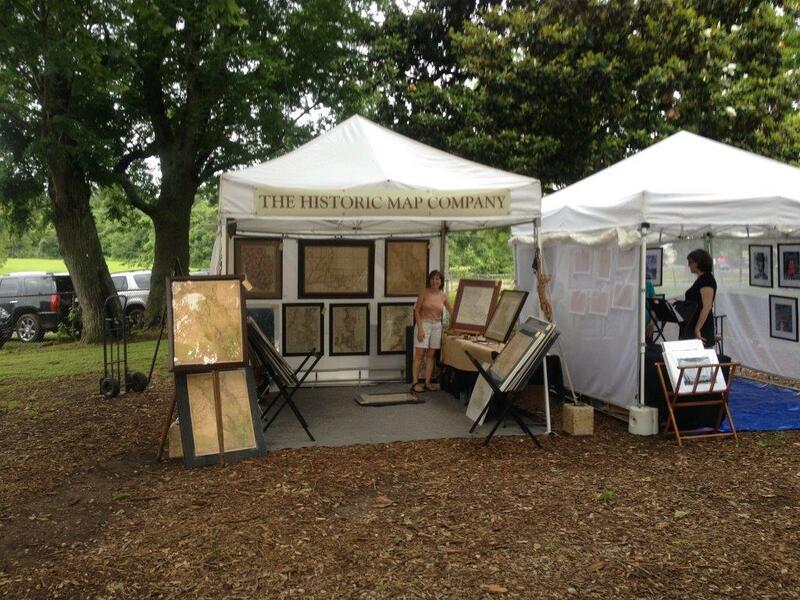 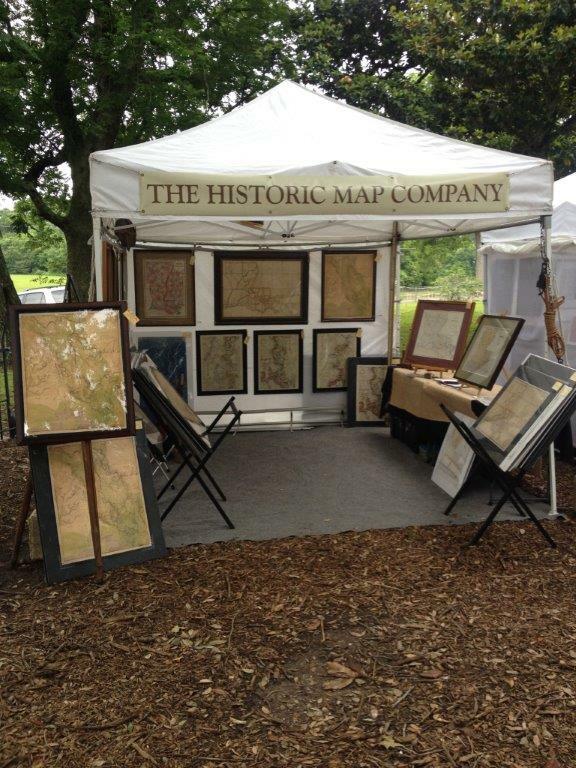 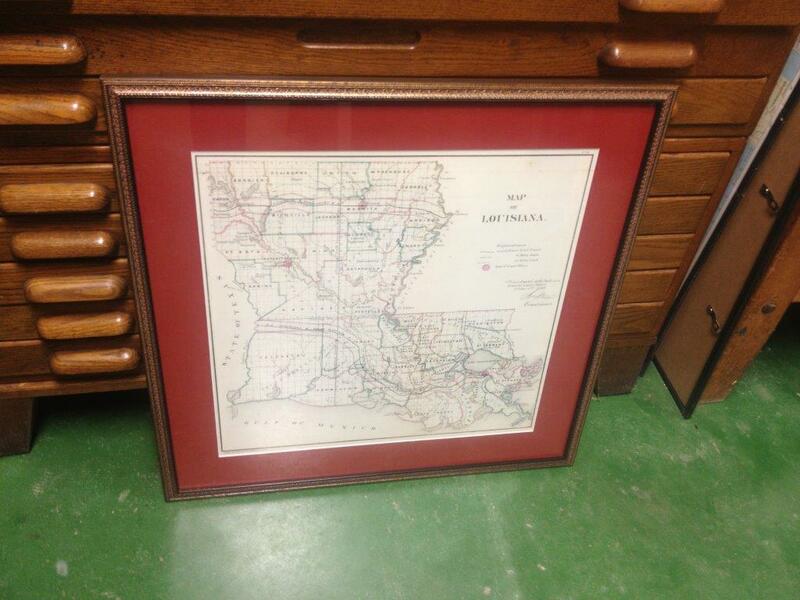 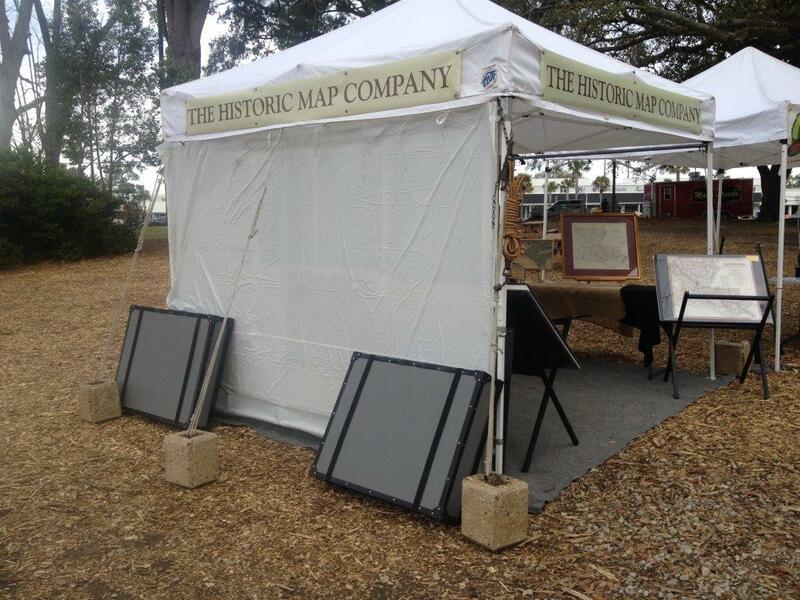 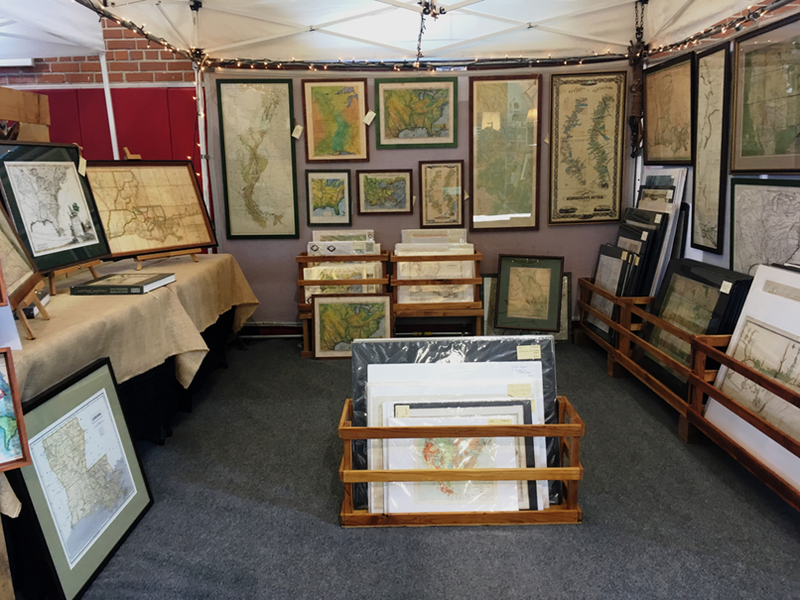 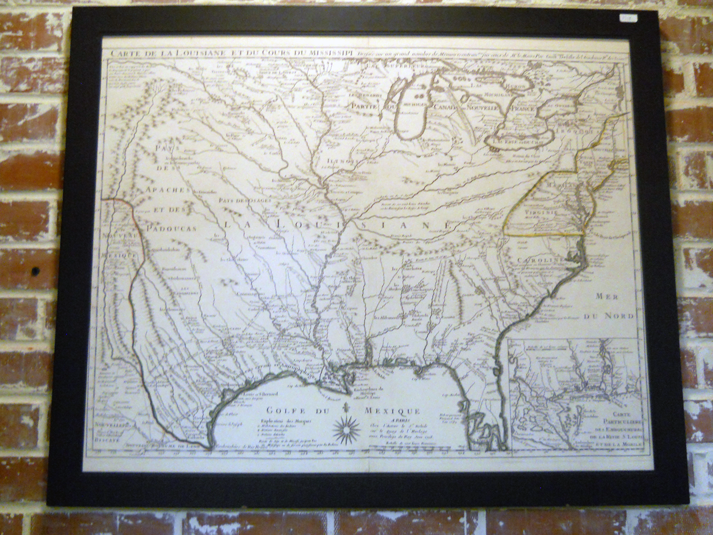 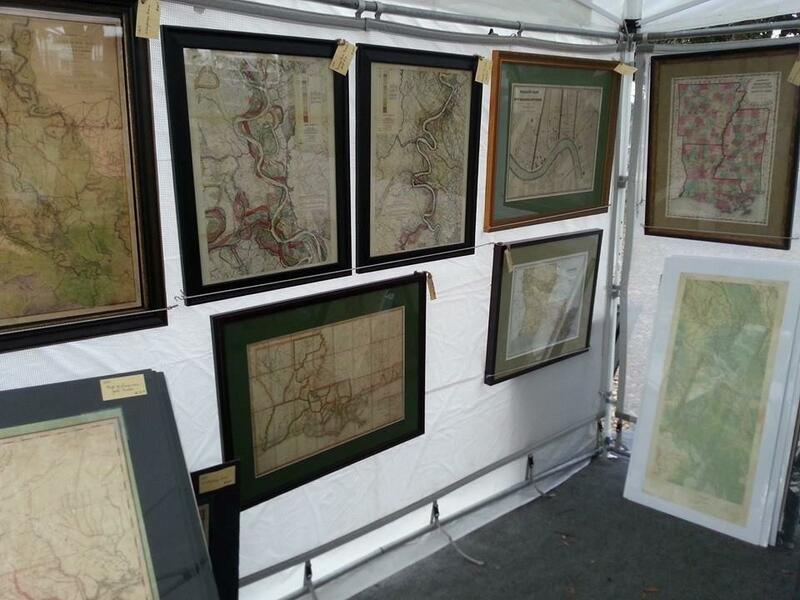 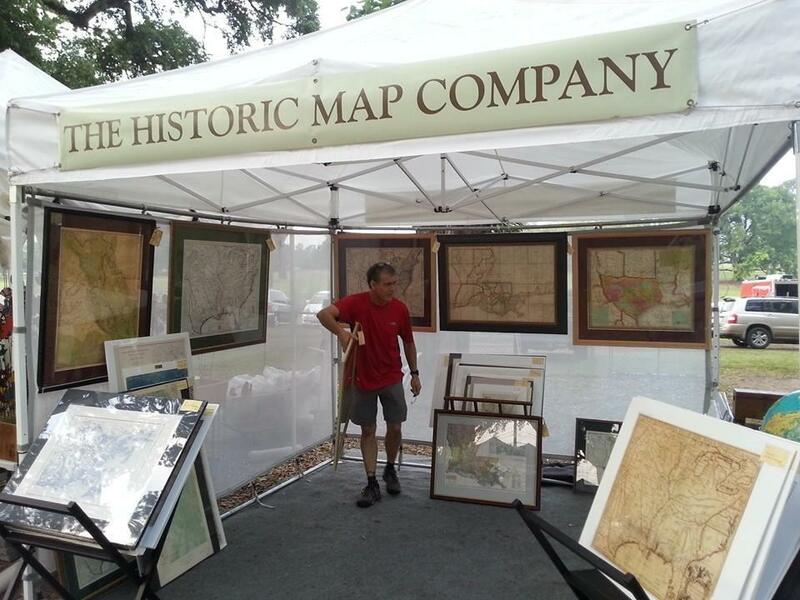 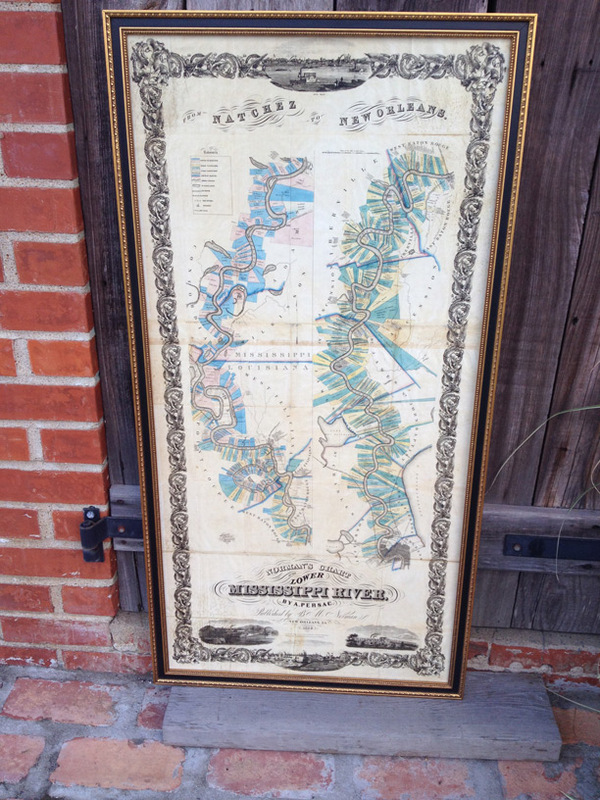 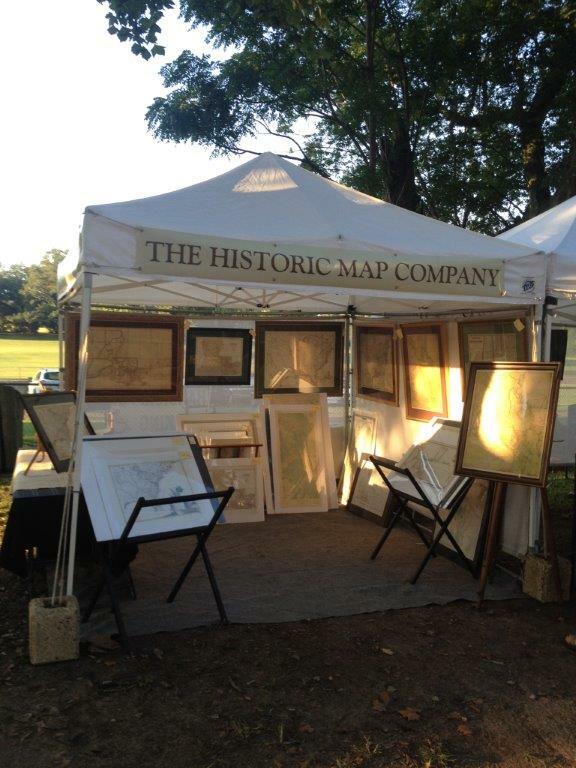 The Historic Map Company was founded in 2010 by Lafayette, Louisiana native, and lifelong map enthusiast David Begneaud. 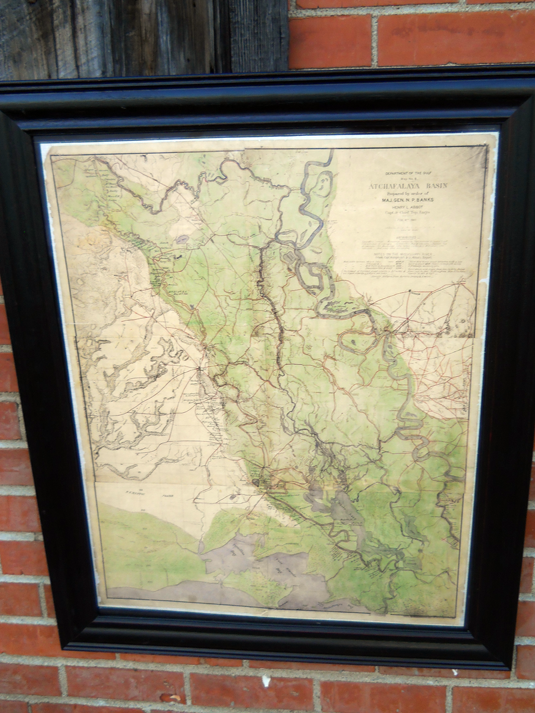 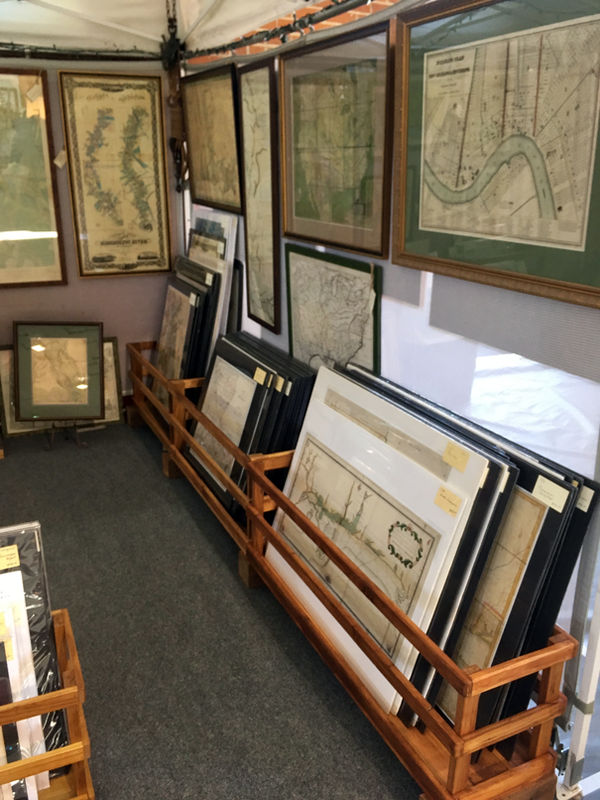 With the Historic Map Company, David hopes to share his love of historic maps with the Acadiana community and its neighbors. 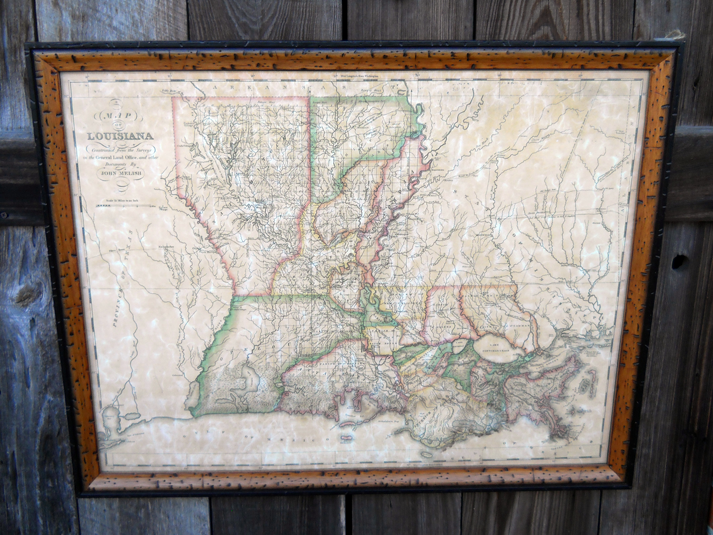 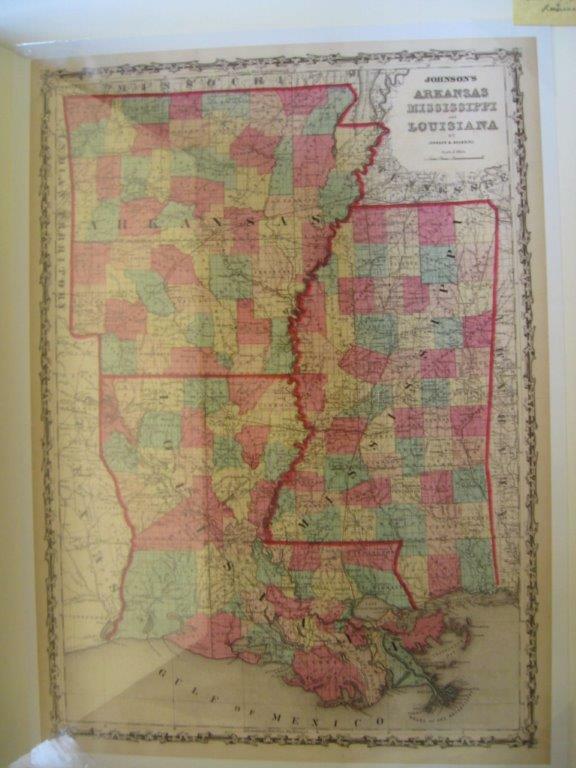 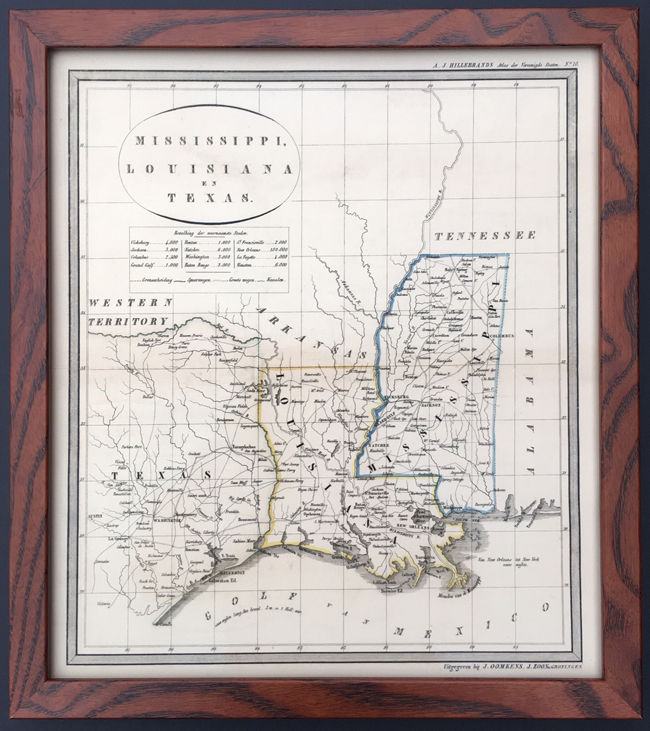 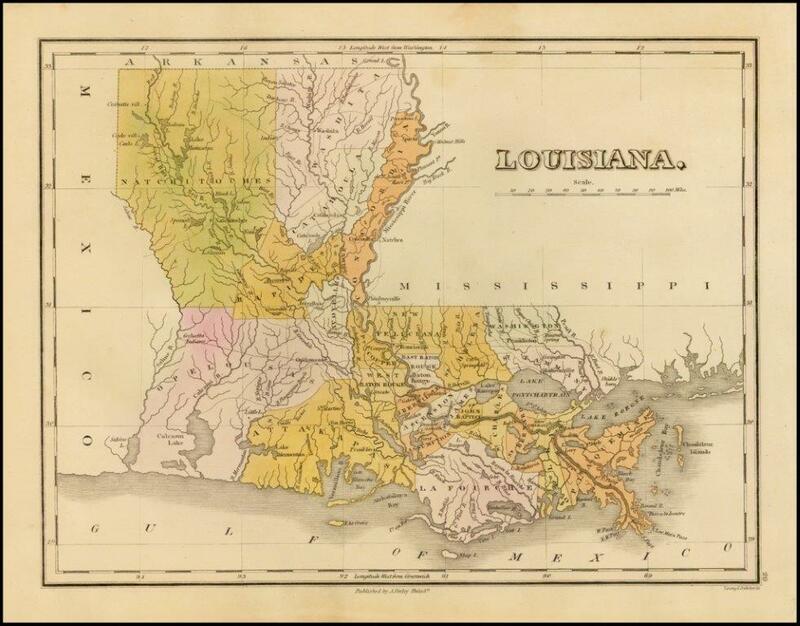 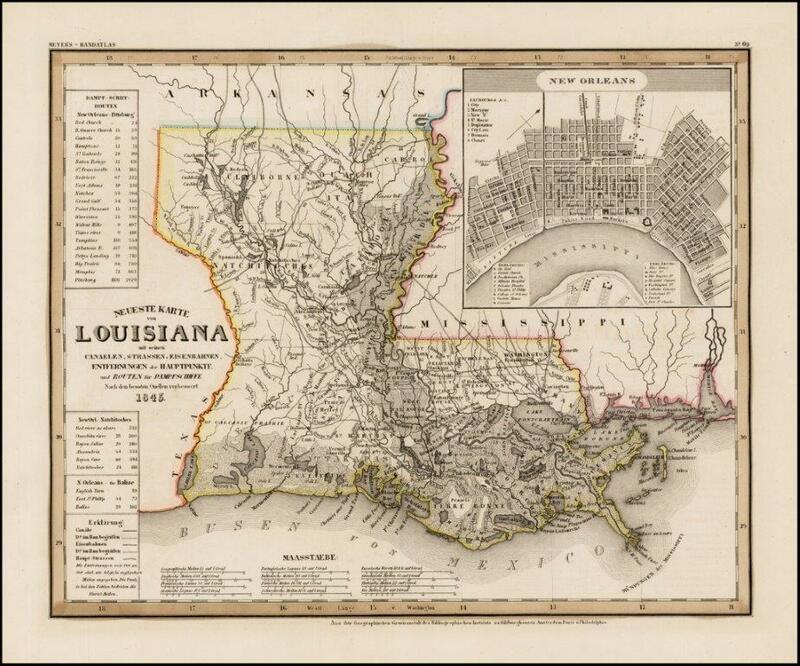 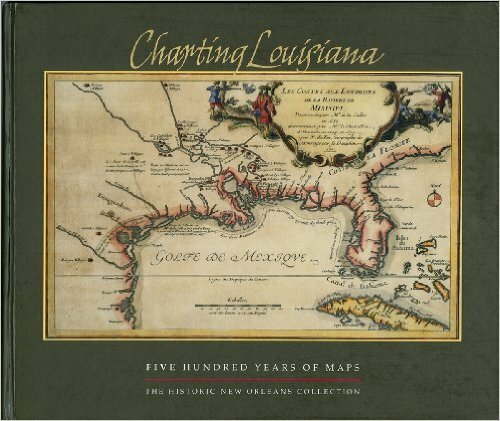 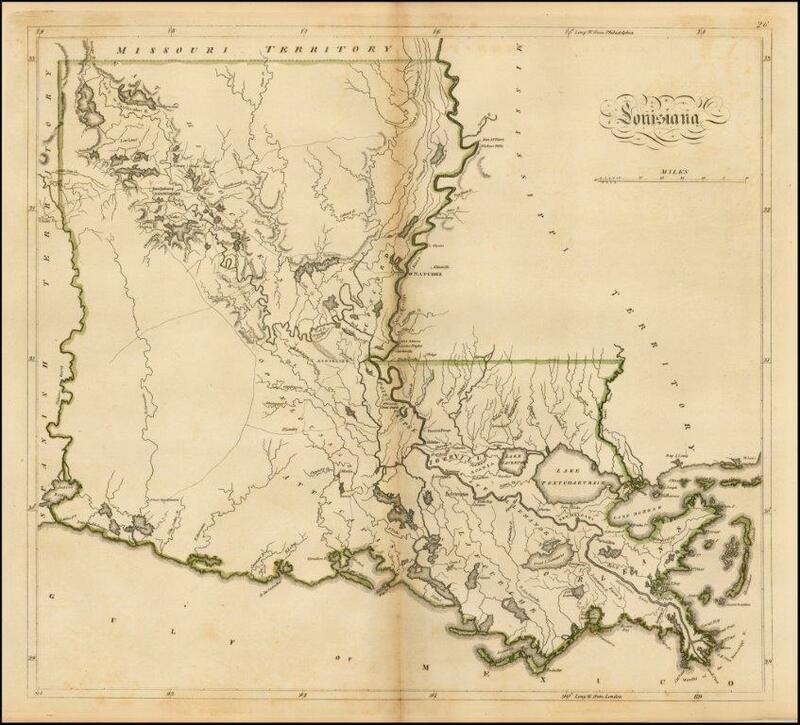 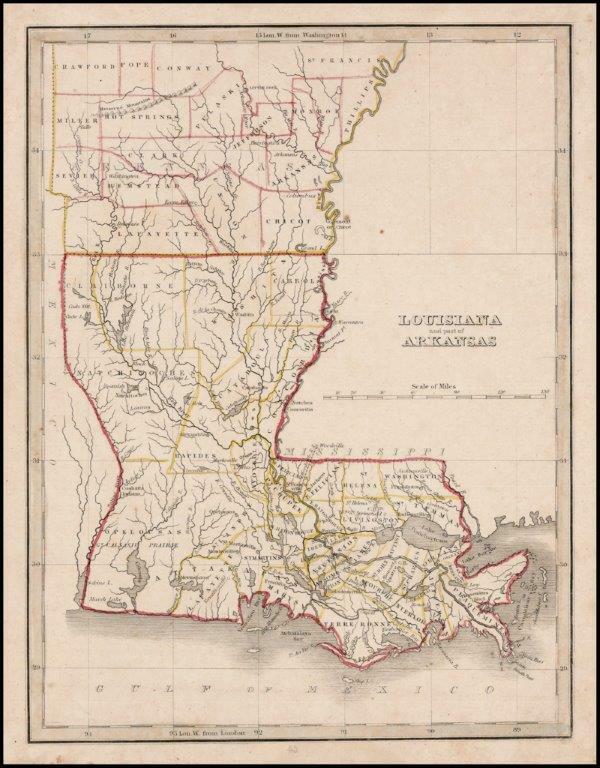 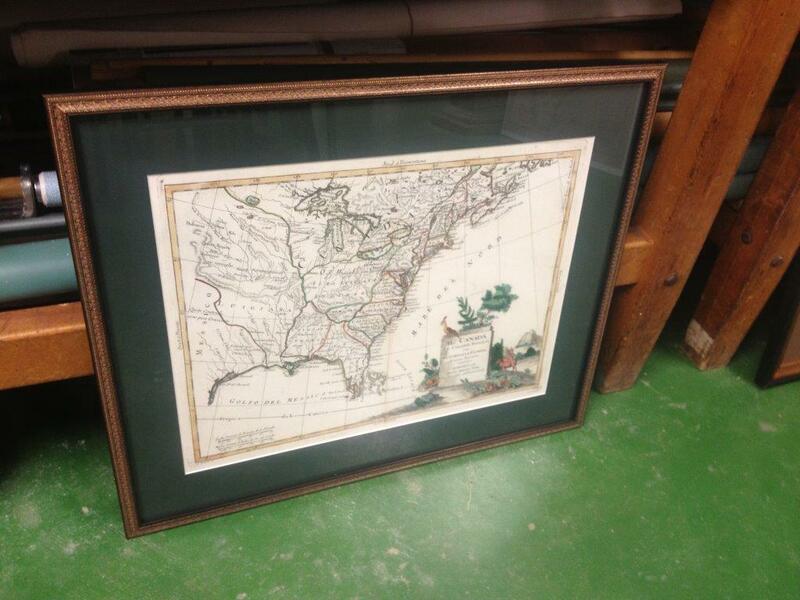 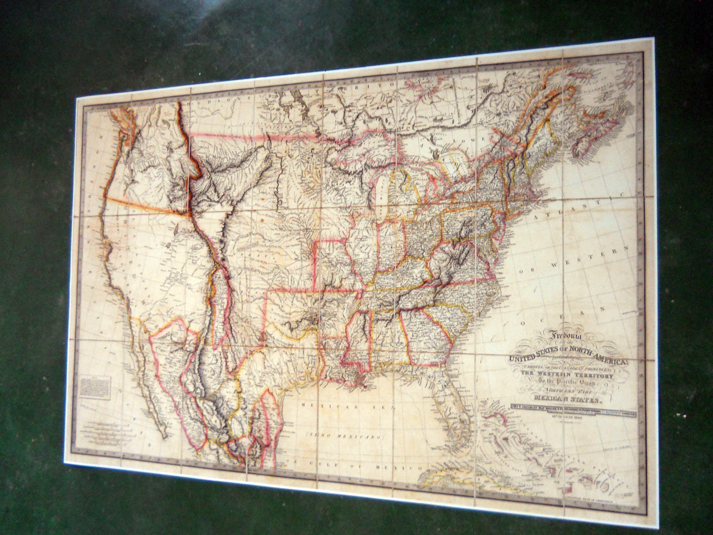 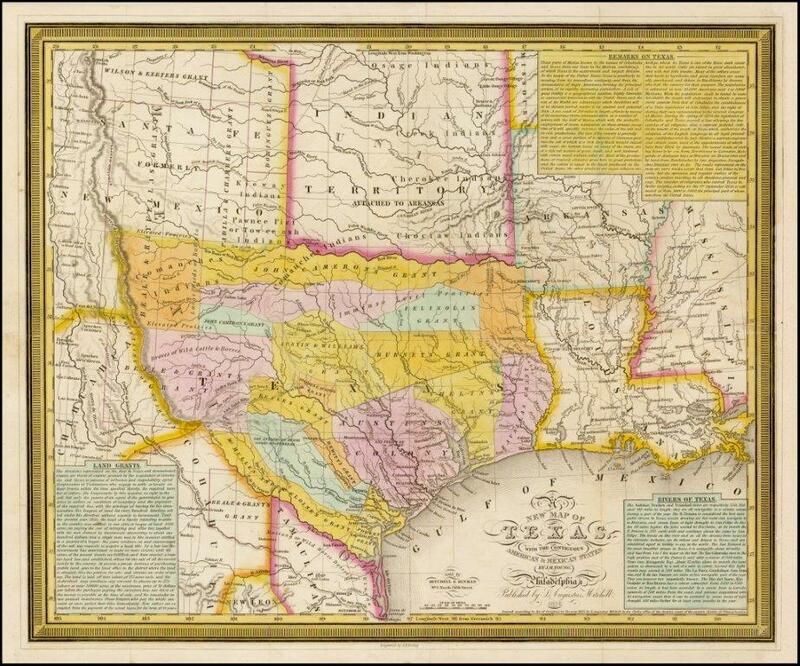 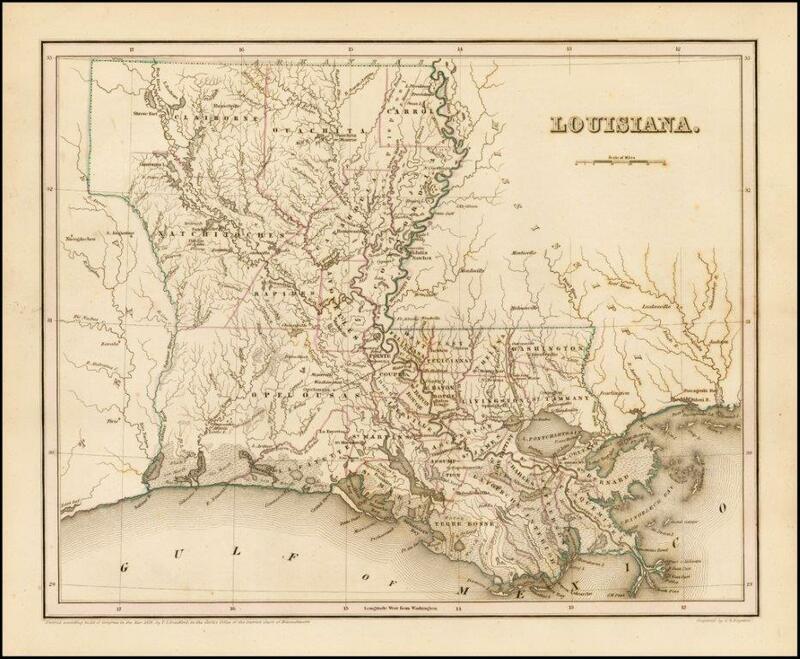 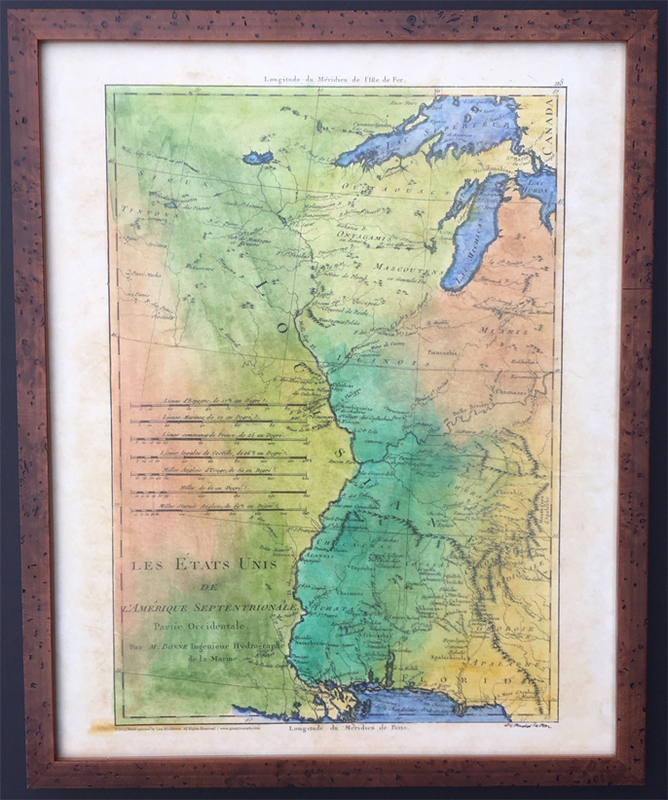 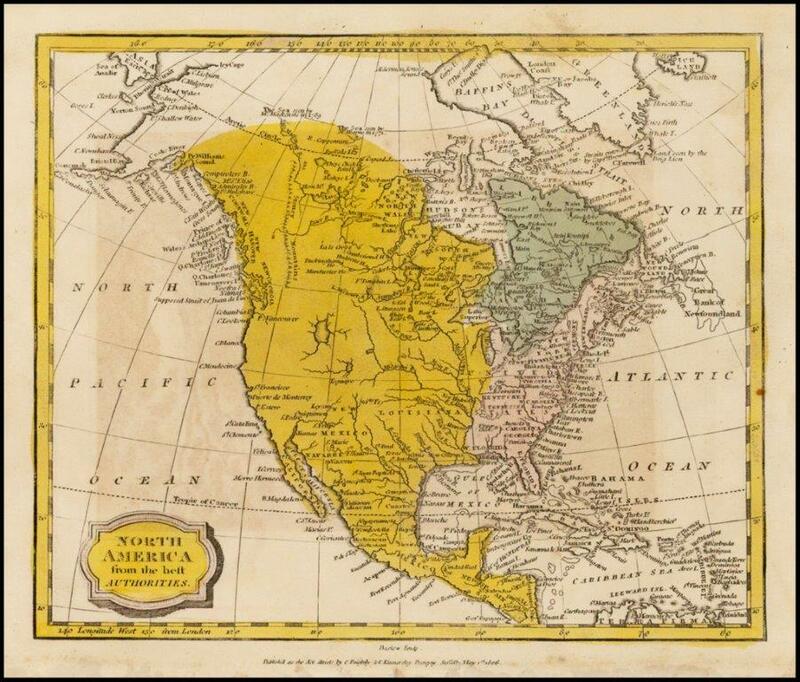 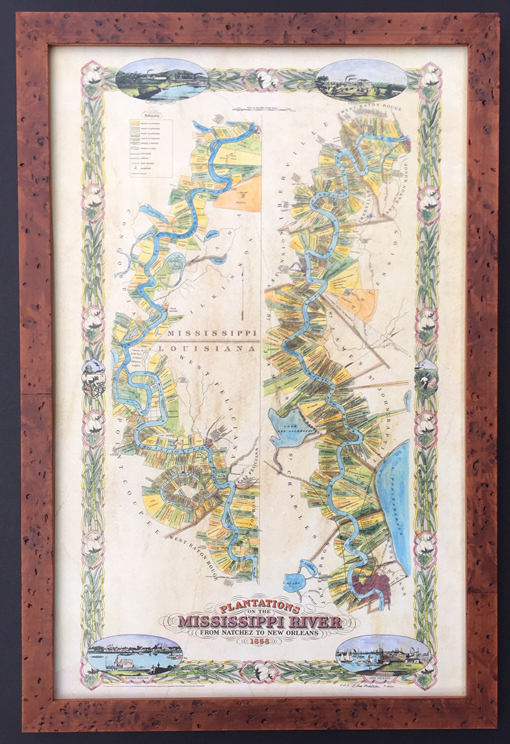 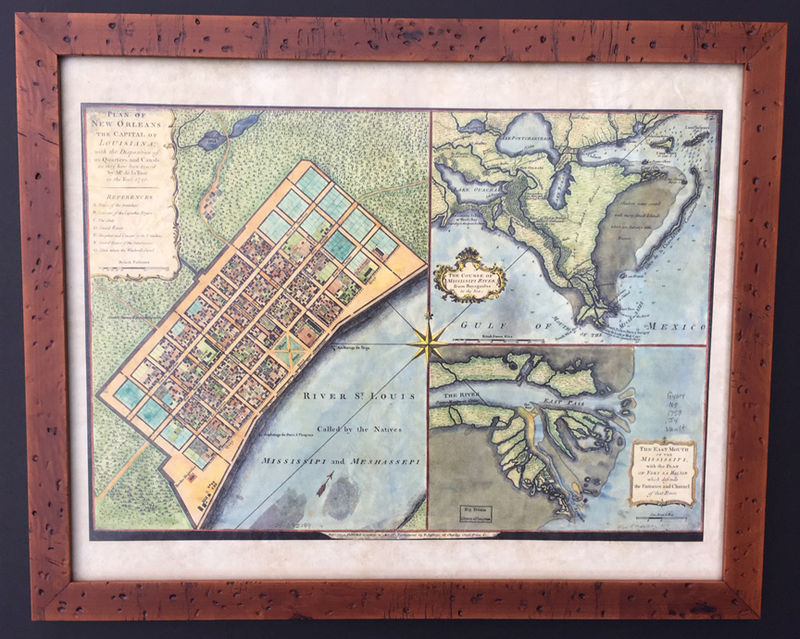 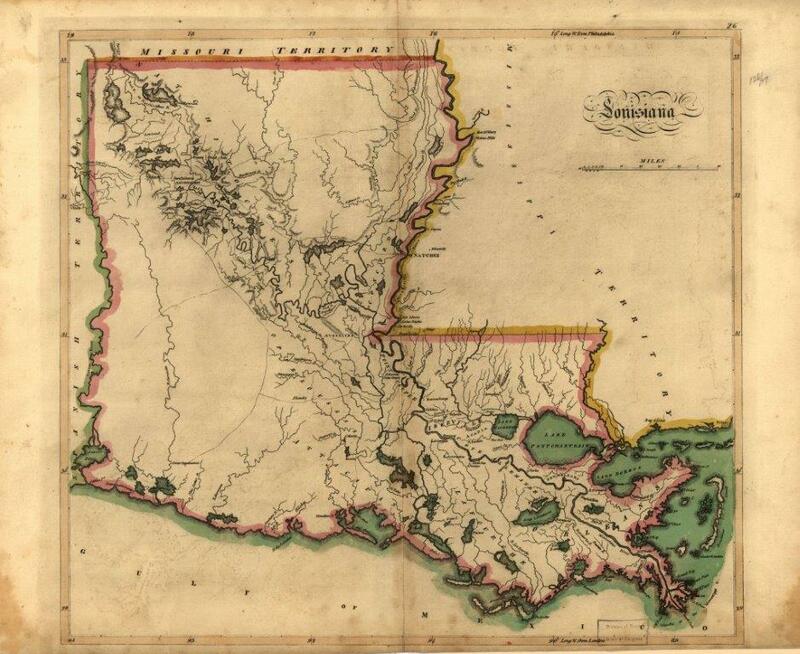 The Historic Map Company specializes in both original and reproductions of the United States maps and charts with a specialization in the Louisiana and Gulf Coast regions. 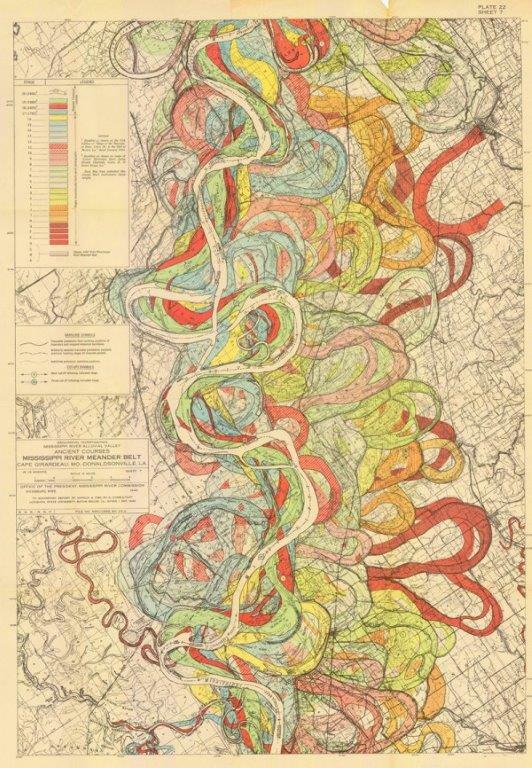 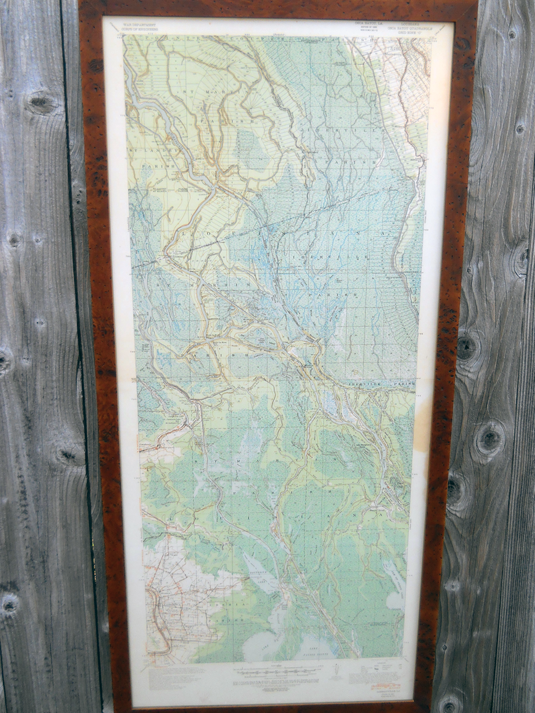 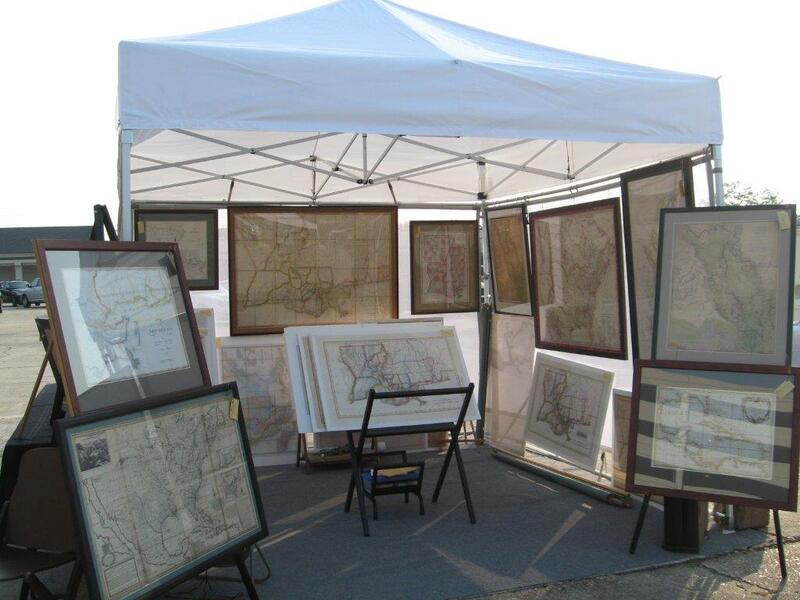 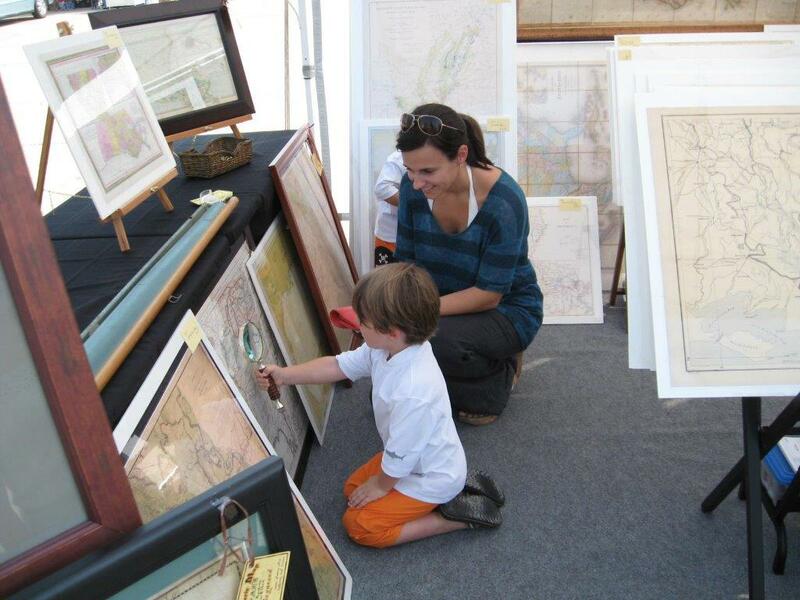 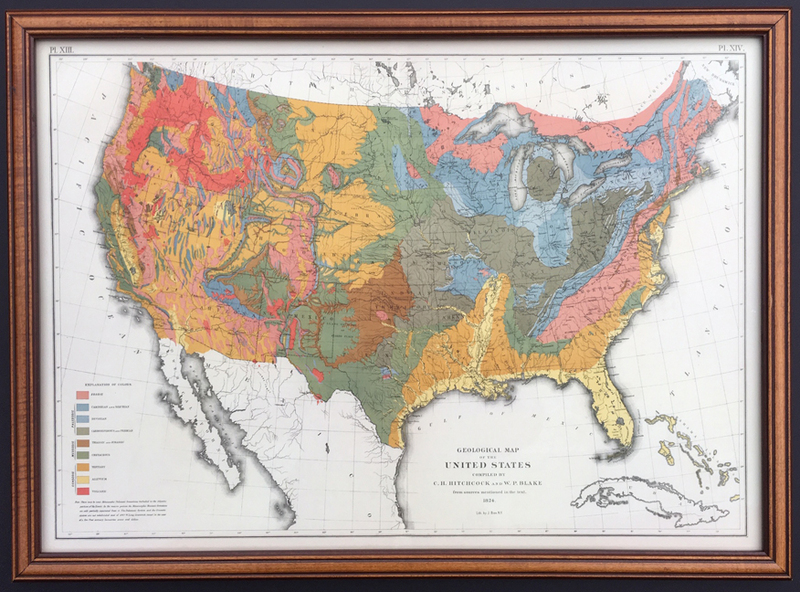 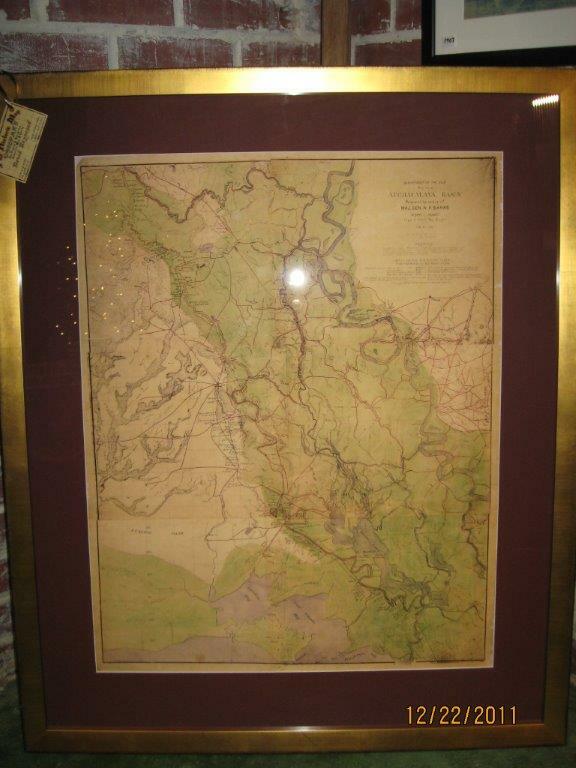 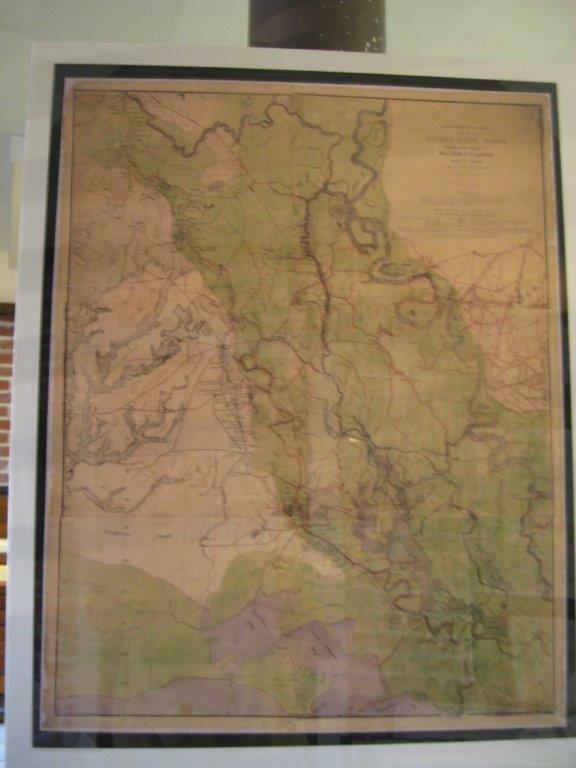 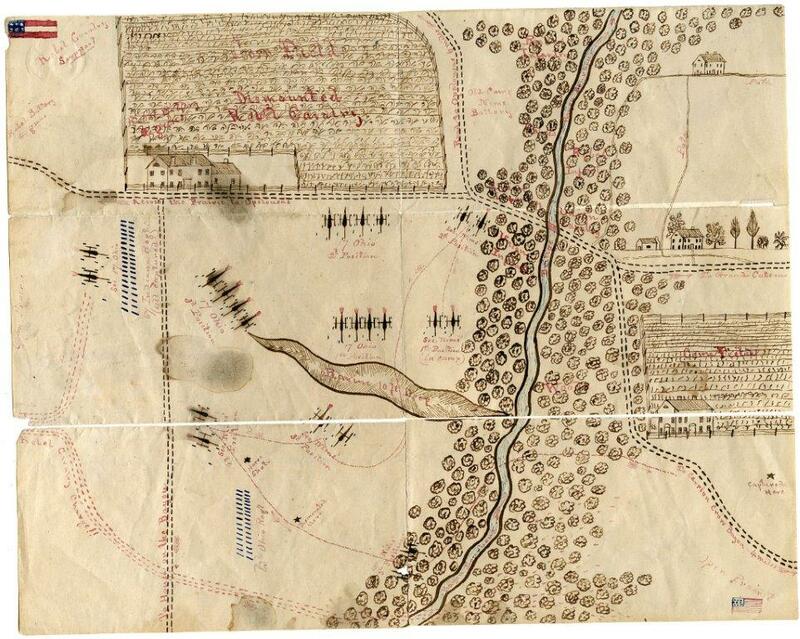 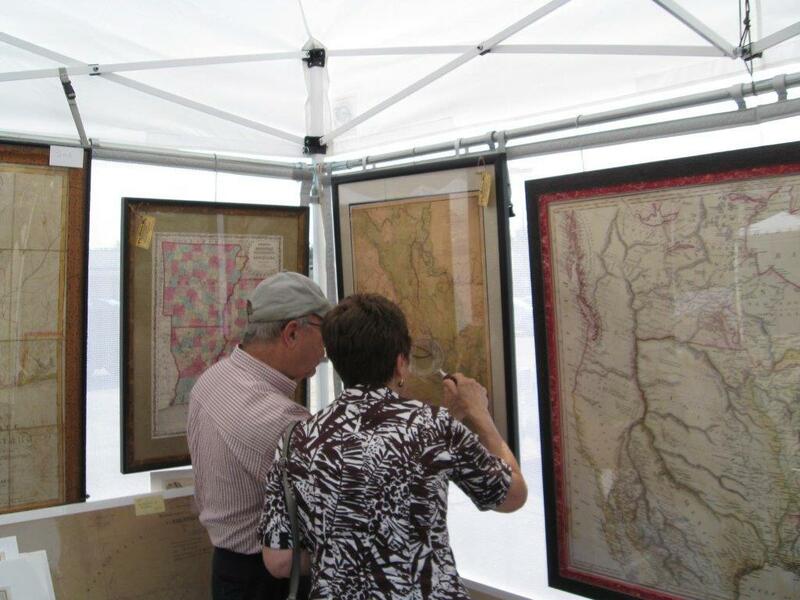 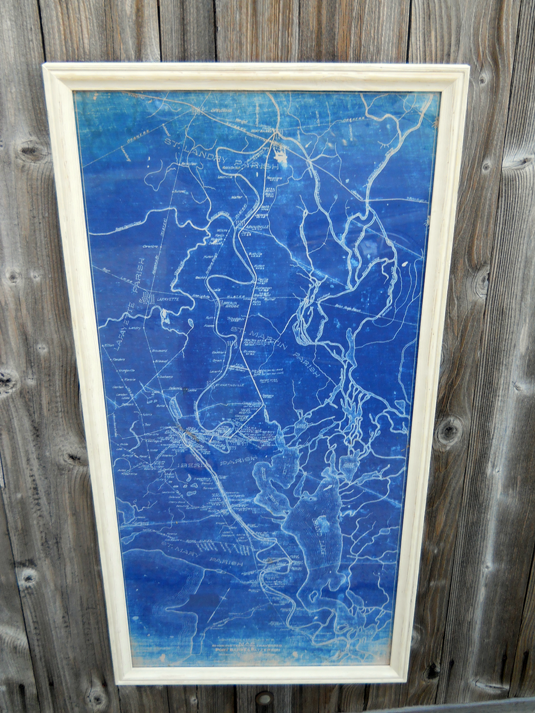 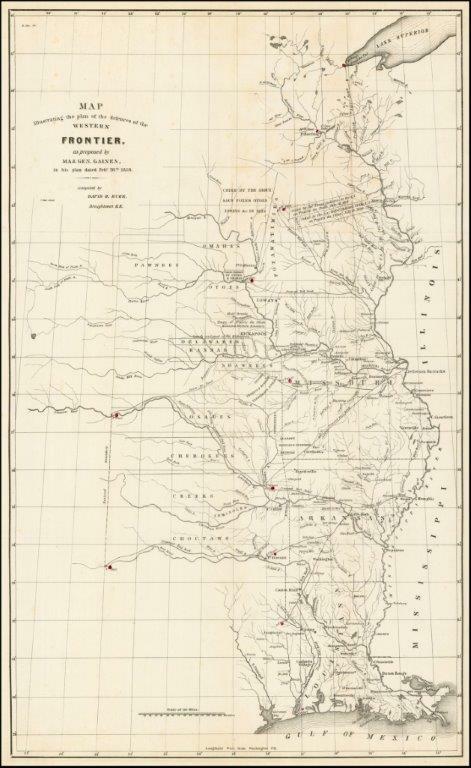 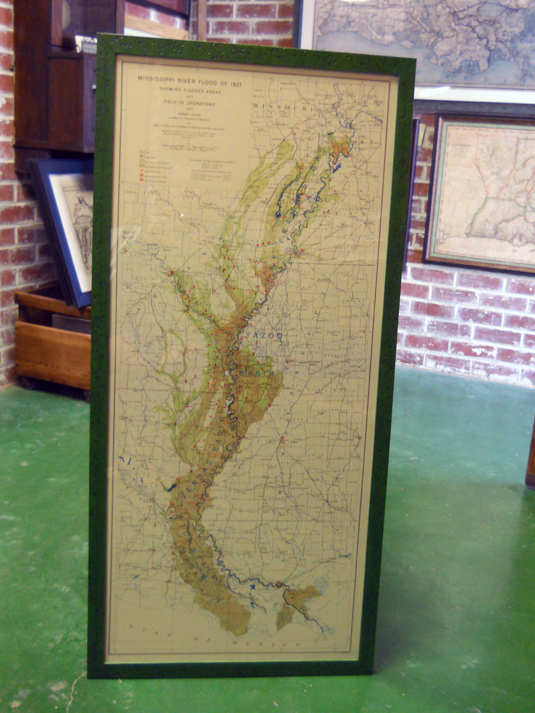 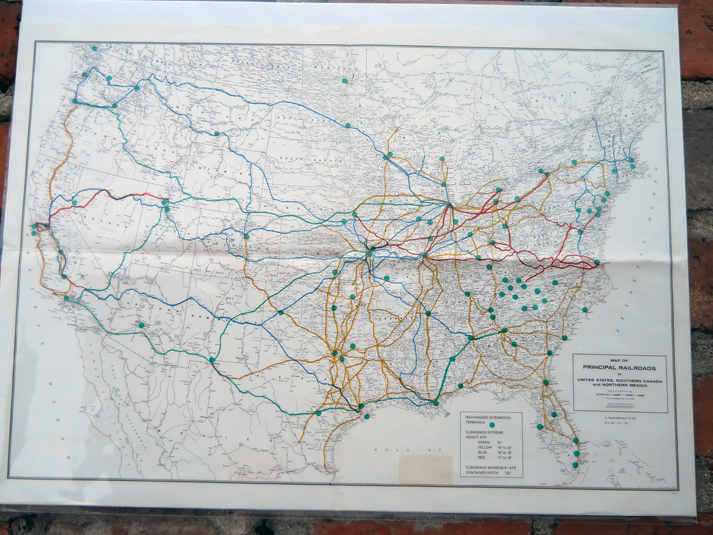 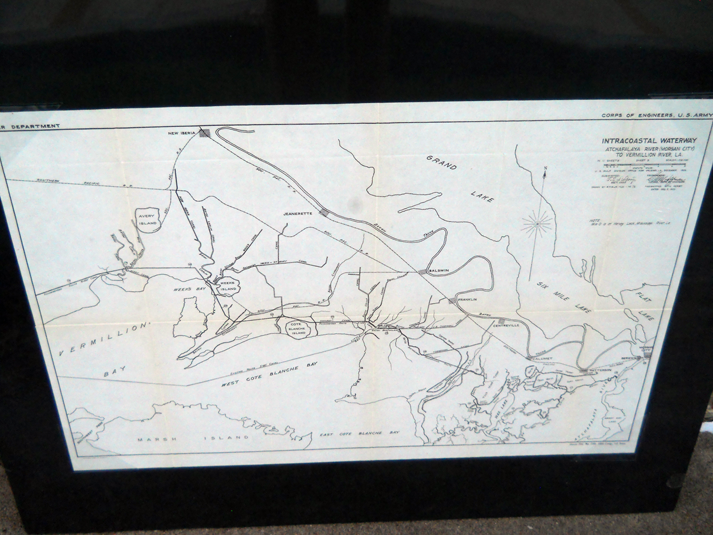 Our collection also includes Civil War maps, as well as geological maps and survey charts. 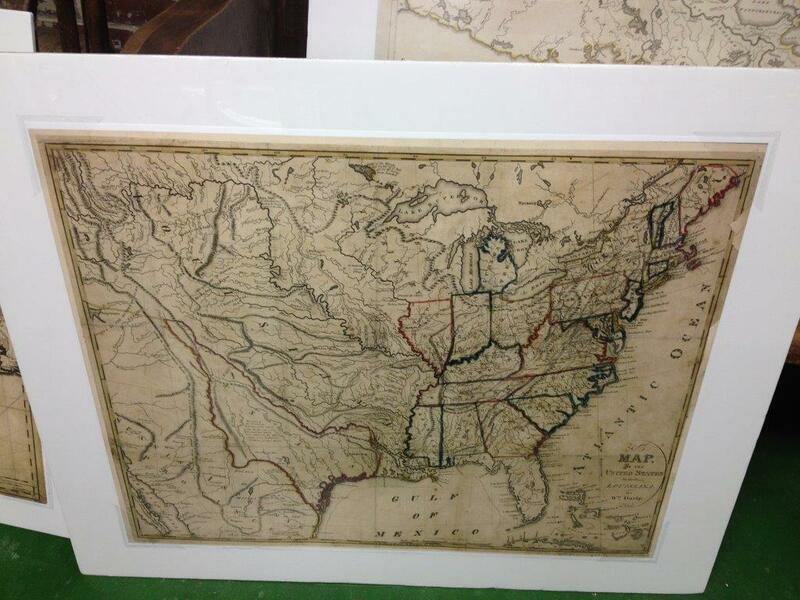 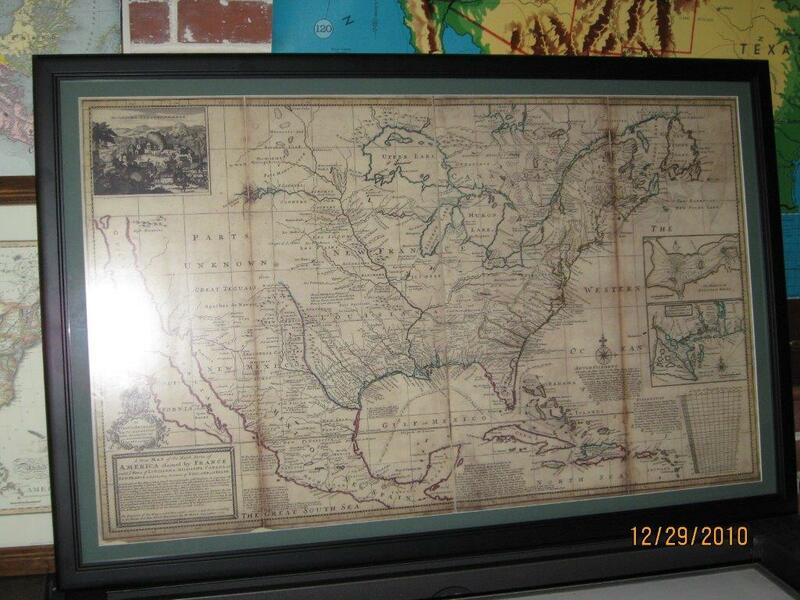 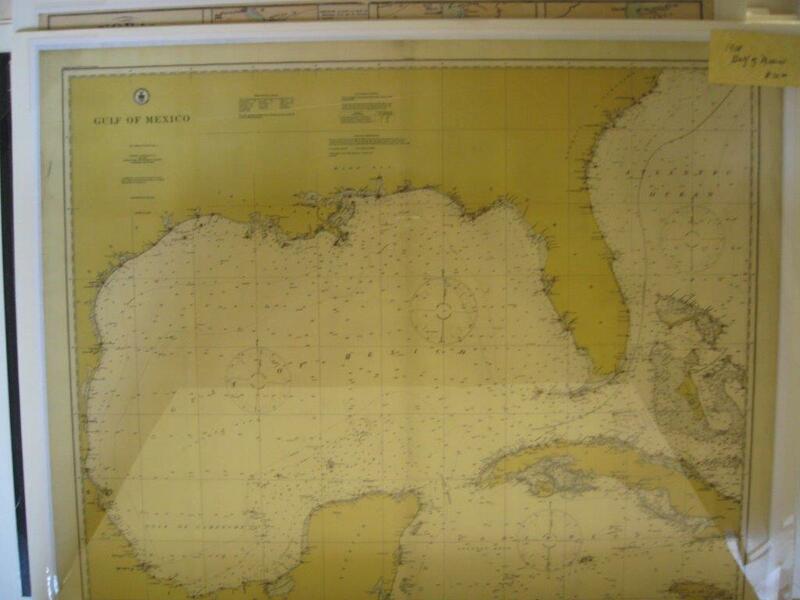 We are also more than happy to research and acquire maps that are not currently in our collection. 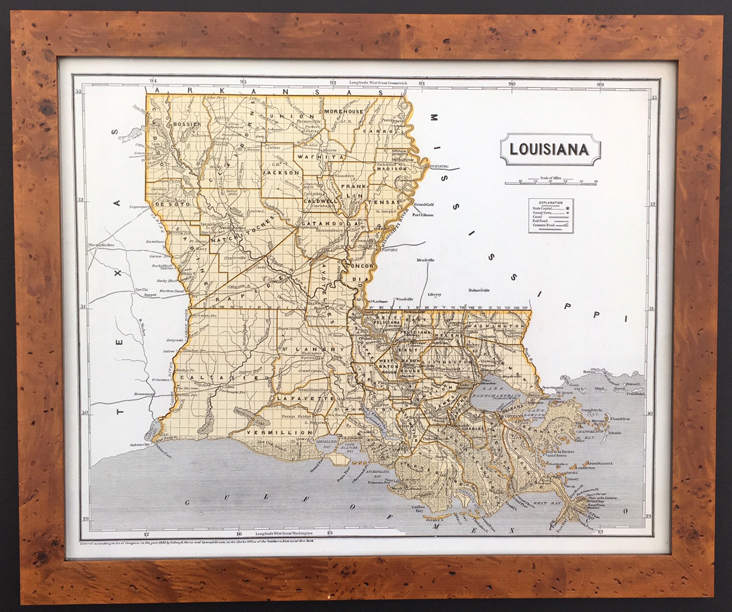 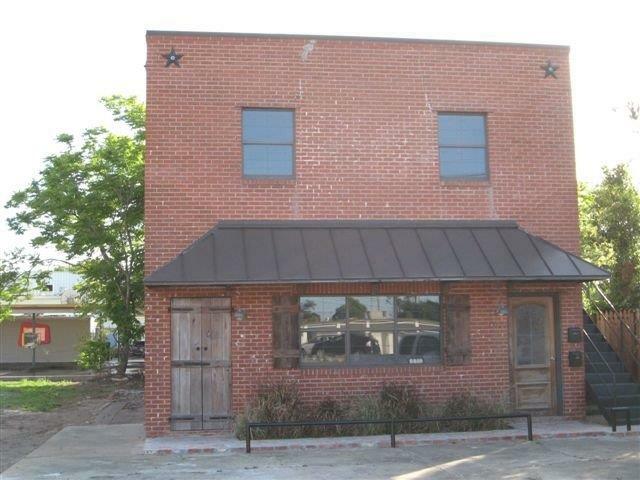 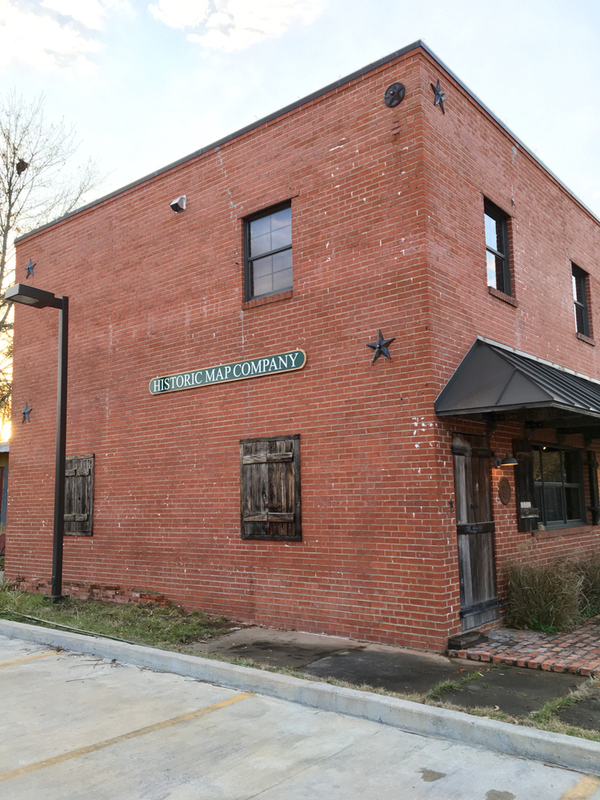 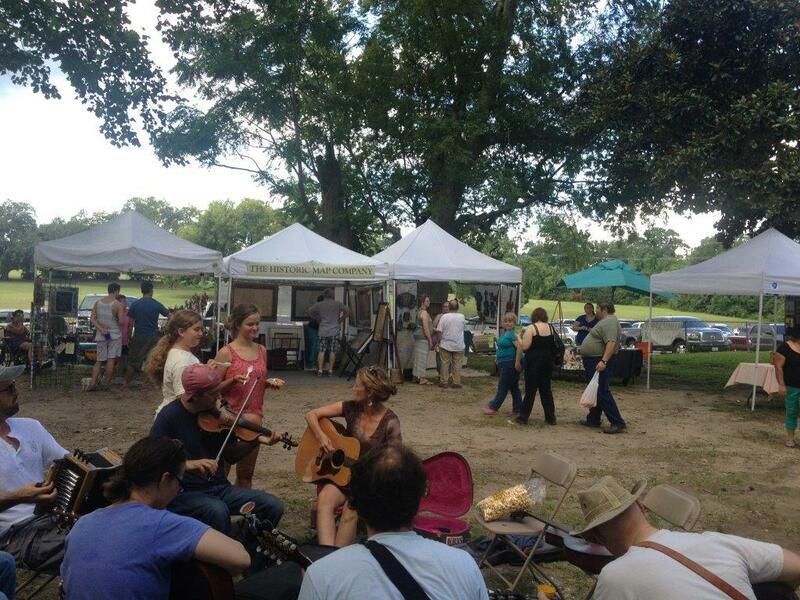 We are located in Lafayette's Oil Center at 1020 Auburn Avenue. 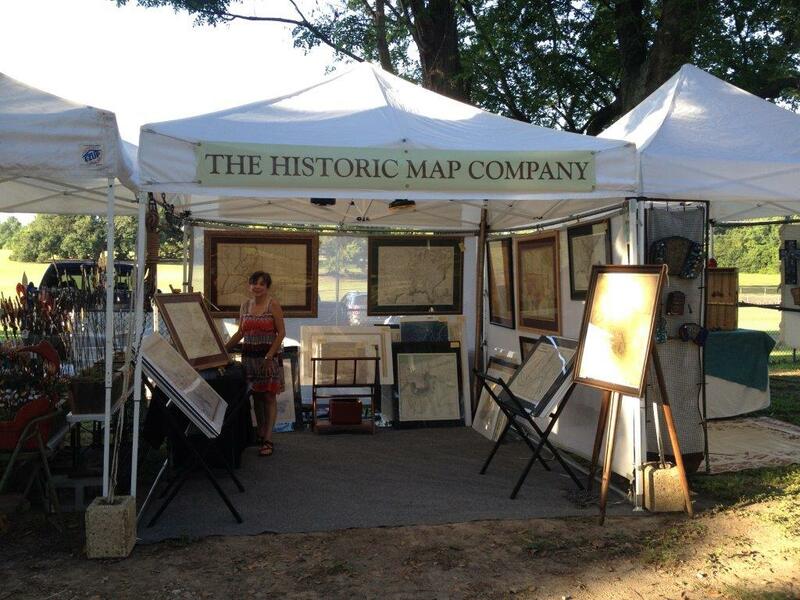 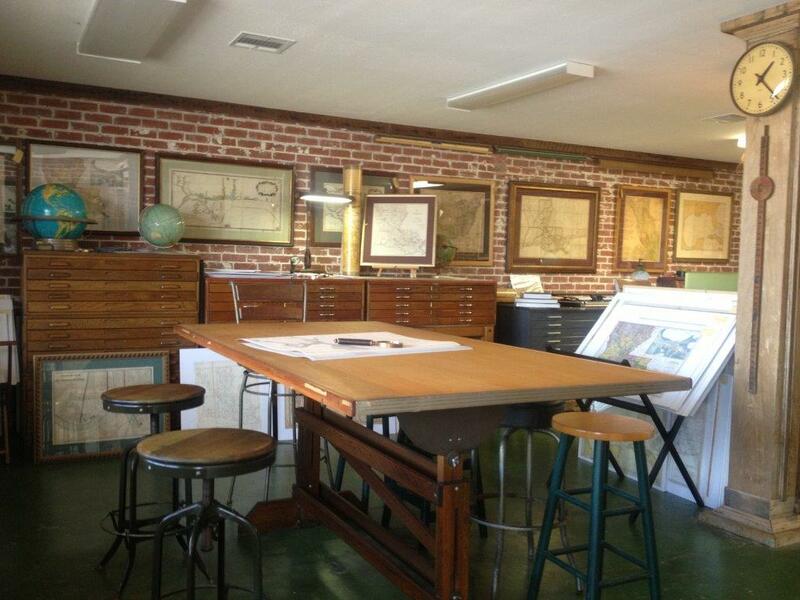 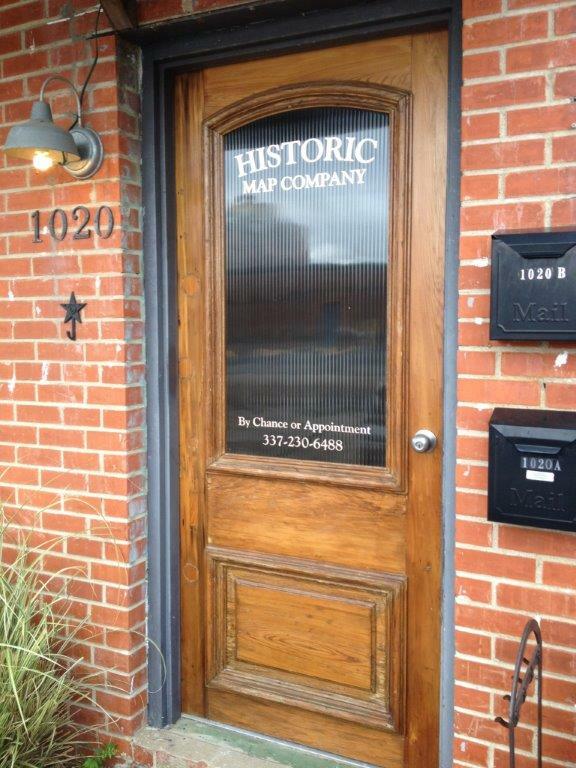 Visits to the Historic Map Company can be made by chance or appointment.